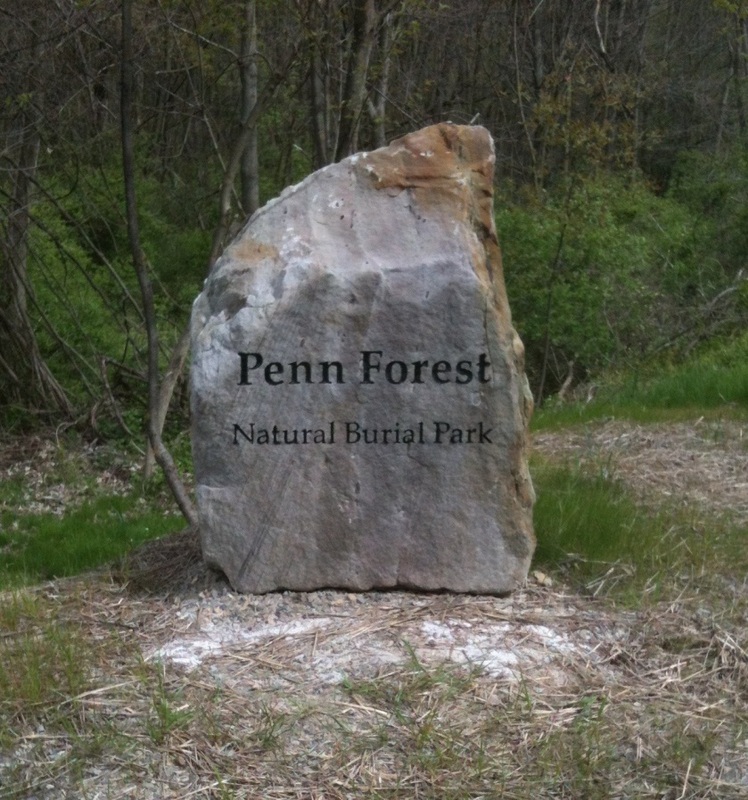 Penn Forest Natural Burial Park is Pennsylvania’s first exclusively green burial ground and is committed to creating a beautiful burial park where nature is at the forefront. Penn Forest is located 13 miles northeast of downtown Pittsburgh on 35 acres in Penn Hills (close to Oakmont and Verona). The burial ground is bordered by Plum Creek and is just a mile upstream from the Allegheny River. In addition to being a environment-friendly burial ground, a third of the land is set aside as a nature preserve habitat for native wildlife and plants. Penn Forest offers both full body and cremated remains burial and cremated remains scattering sites. We are happy to work with all funeral homes that are skilled in green burial practices. To view a list of local funeral homes certified by the Green Burial Council go here. People of all faiths are welcomed. Our Mission is to provide ecologically friendly burial and to restore our 35-acre forest. 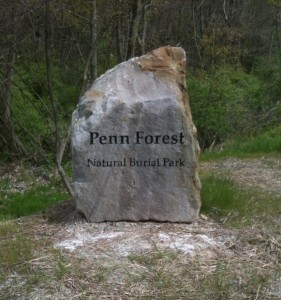 Penn Forest Natural Burial Park is Pennsylvania's first exclusively green burial ground and is committed to creating a beautiful burial park where nature is at the forefront. The burial ground is bordered by Plum Creek and is just a mile upstream from the Allegheny River. In addition to being an environment-friendly burial ground, a third of the land is set aside as a nature preserve habitat for native wildlife and plants. Penn Forest offers both full body and cremated remains burial and cremated remains scattering sites. People of all faiths are welcomed. Our Mission is to provide ecologically friendly burial and to restore our 35-acre forest.